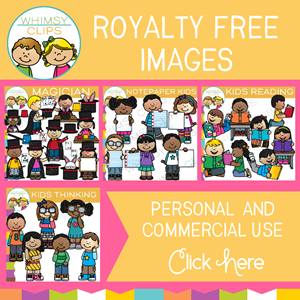 - Free clip art frames for teachers, classroom projects, web pages, blogs, scrapbooking, print and more. 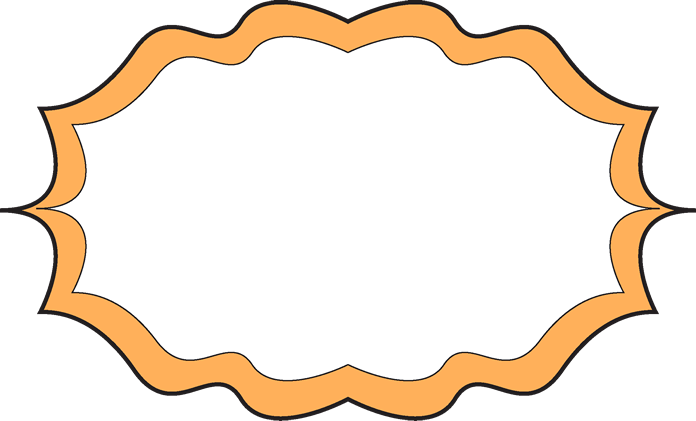 Fancy Orange Frame - fancy elegant frame with an orange border and filled with white. 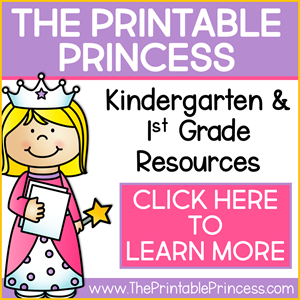 Can be used for labels, printing, decorating cover sheets, and more. * This clip art frame comes in two sizes: The size shown on this page, which you can right click and save to your computer, or left click the clip art frame to open a larger version in a new window, which you can also right click and save to your computer. For a larger clip art frame click on the clip art frame and a new window will open displaying the clip art frame in its full size. From there you can save the clip art frame to your computer. Right click the clip art frame and select "save as" to save to your computer.